We have a variety of packages starting at $1,700 with an average spend of $3,400. Contact us for a detailed guide. When you hire a wedding photographer you’re hiring them for such an intimate, important day of your life; it’s important to know that their values line up to your own. Your style of wedding will never dictate your memories.  Whether you’re going all out on decorations, keeping things minimal, huge wedding, intimate wedding – whatever it is, your love and memories come first with Teller Of Tales Photography. You are first. It is our job to capture the beauty of your day – to capture the laughter, the love, the tears, the once in a lifetime moments. Stay true to you, and your love story will unfold exactly the way it should, beautiful and raw. You are enough. You are beautiful. Your spouse loves you. Your family loves you. Your friends love you. You are enough. We believe in keeping things real – we will not photoshop you to look skinnier, different, toned etc. We want you to be confident in yourself, to love yourself, and to really believe that you’re enough. 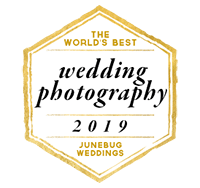 Our work has been featured in numerous places like Rocky Mountain Bride, How He Asked by The Knot, Photobug Community, and more. The see the entire list check out the About Us page.